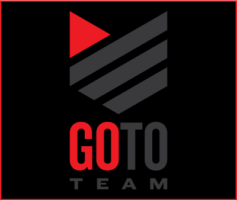 Go To Team’s Myrtle Beach office produced a 28 minute instructional video for Classic Swing Golf School, which is rated by Golf Magazine as one of the top 25 golf schools in the nation. The video was shot on location at Legends Golf Course. The instructional video is the second volume in a series of golf instructional videos. After using another production company for volume one, golf instructors called on Go To Team’s video production services. “They were very interested in improving their production value and that’s something we can do,” says GTT producer Thomas Hughes. From start to finish, Go To Team took care of every detail of this production, even taking digital photos and using Photoshop to produce full color sleeves for the video. GTT made 1,000 dubs, and Classic Swing Golf School sells the tapes to its students.